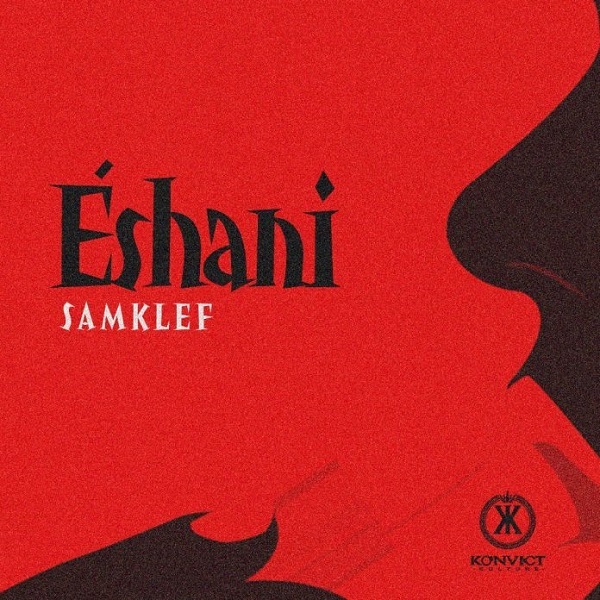 Samklef drops his much anticipated single and video for the song titled ”Eshani”. Produced by Ozedicus while it was mixed and mastered by Oga Jojo. The video was directed by Starvibezfimz.